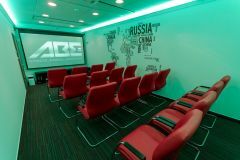 A.B.E. 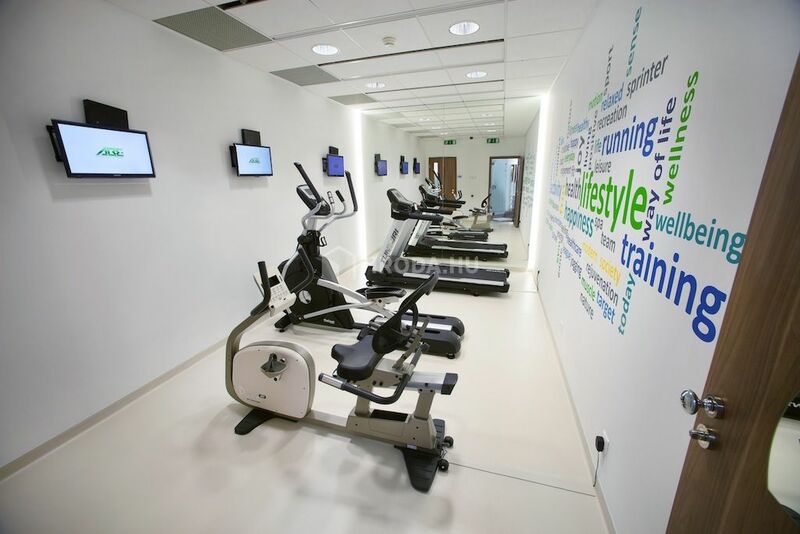 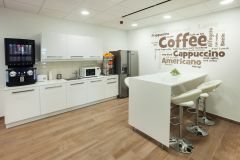 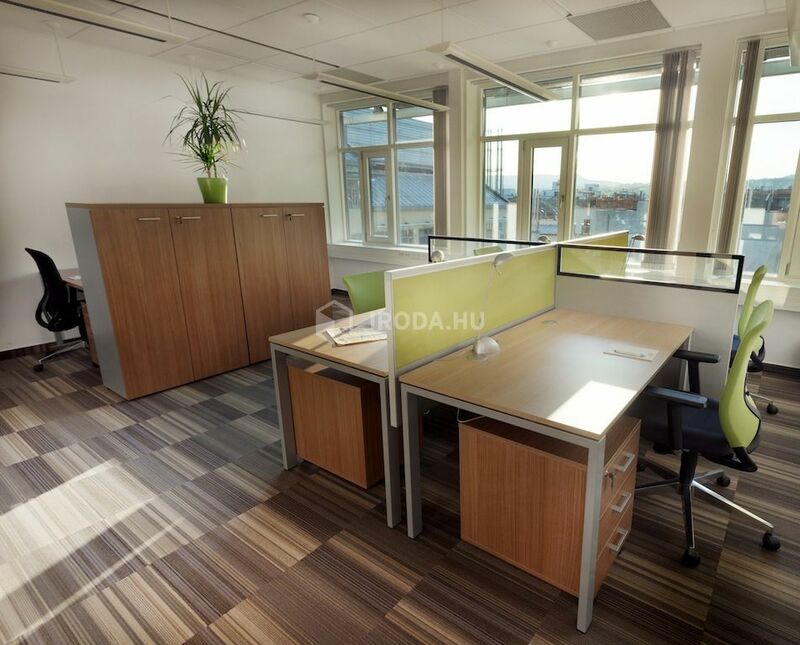 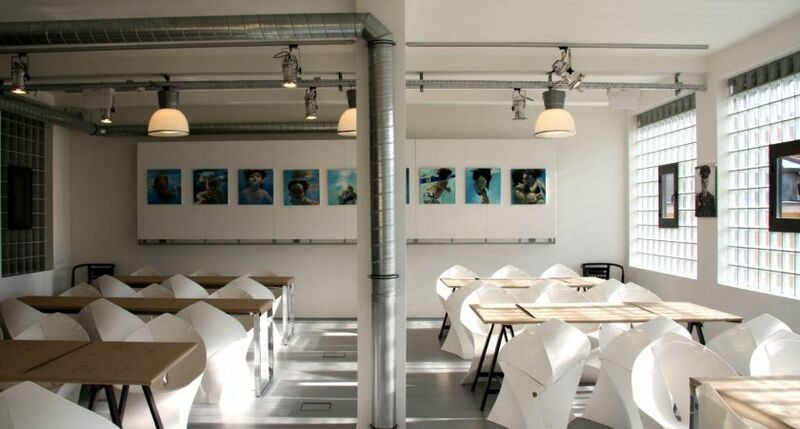 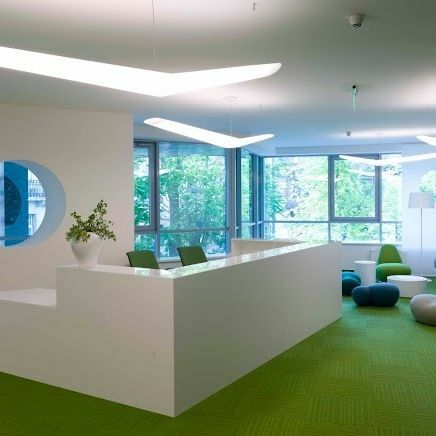 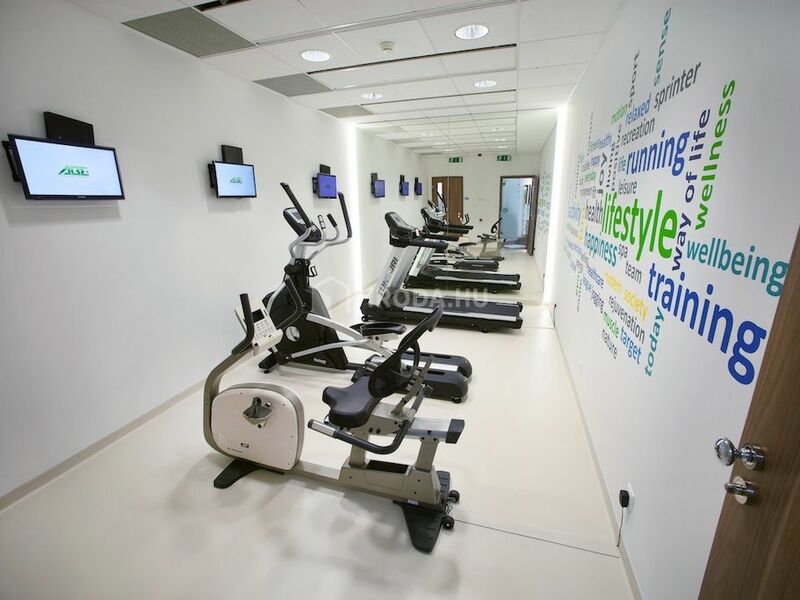 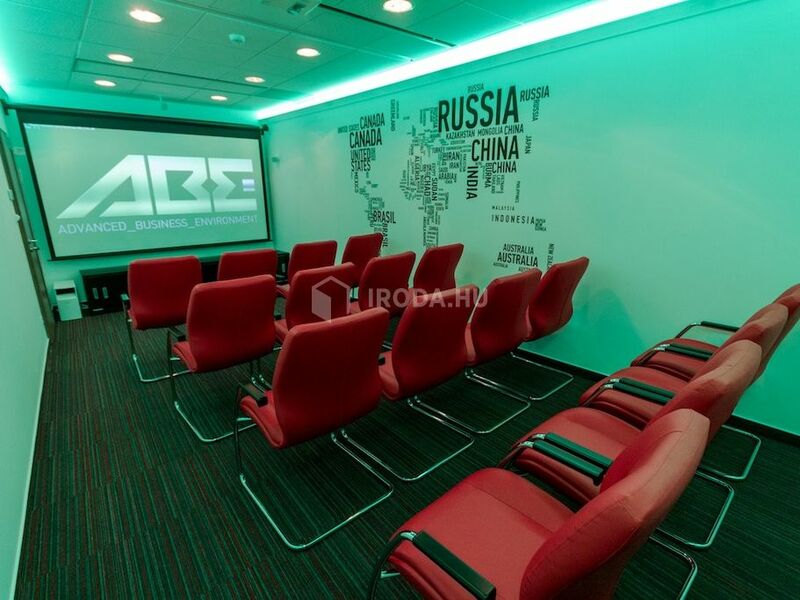 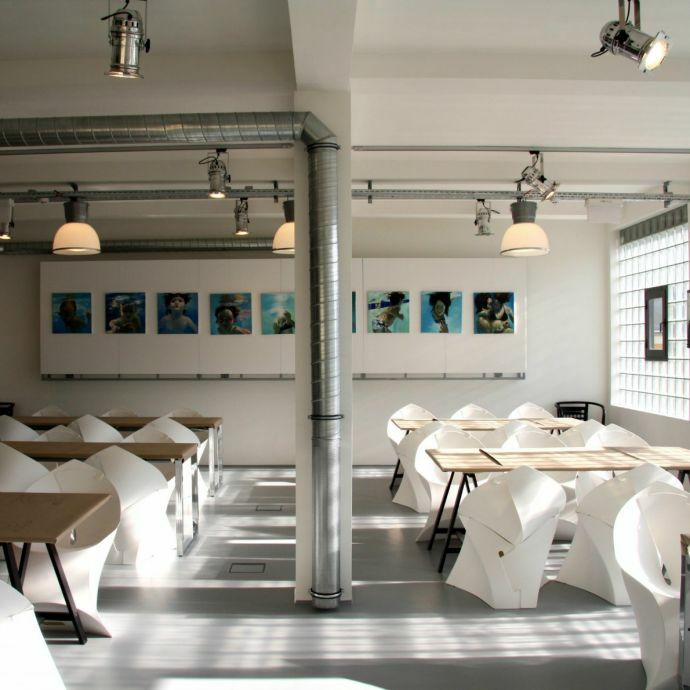 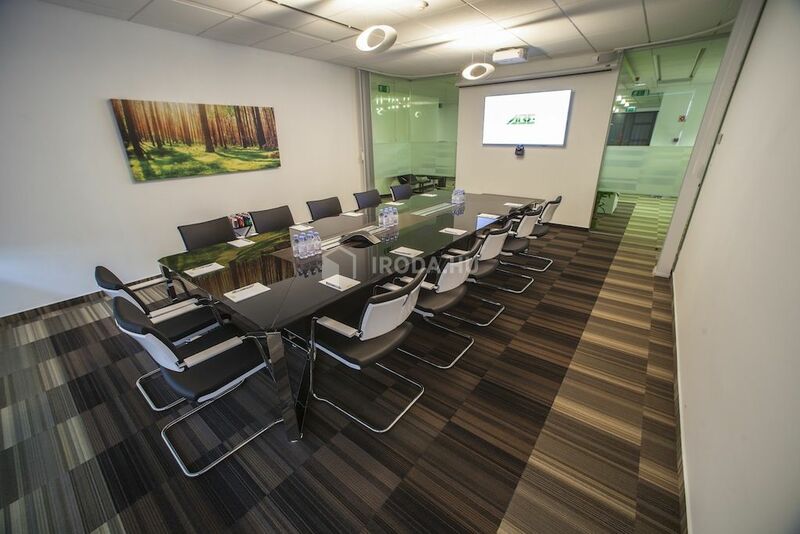 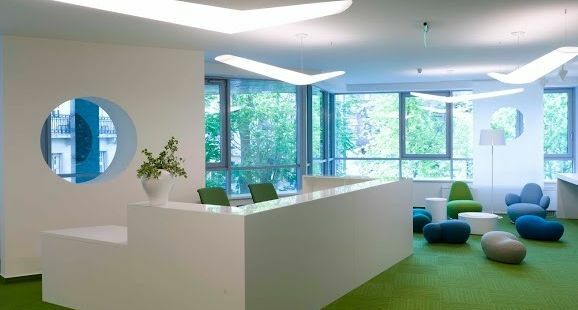 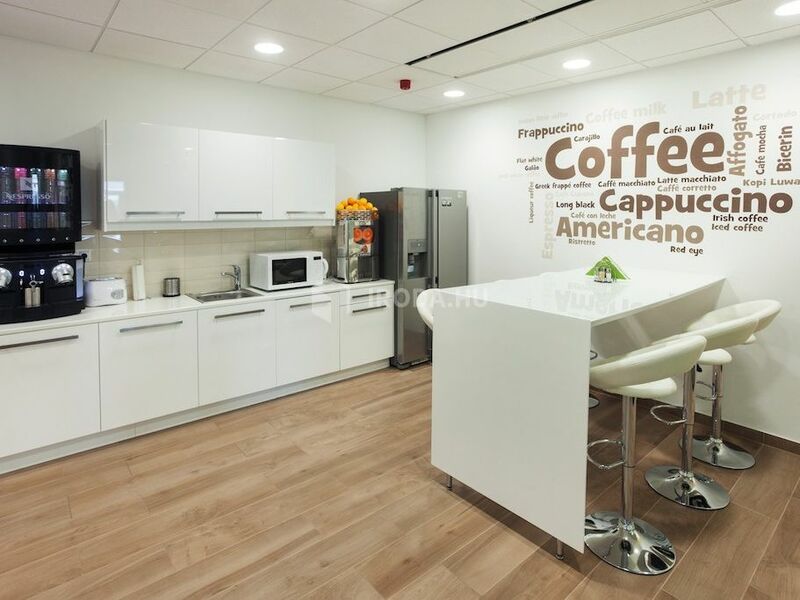 Offices offer modern, exclusive and flexible office solution in the heart of Budapest. 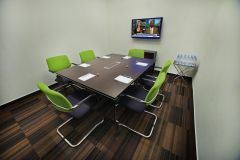 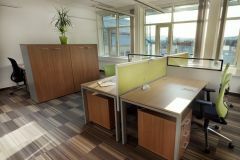 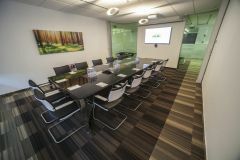 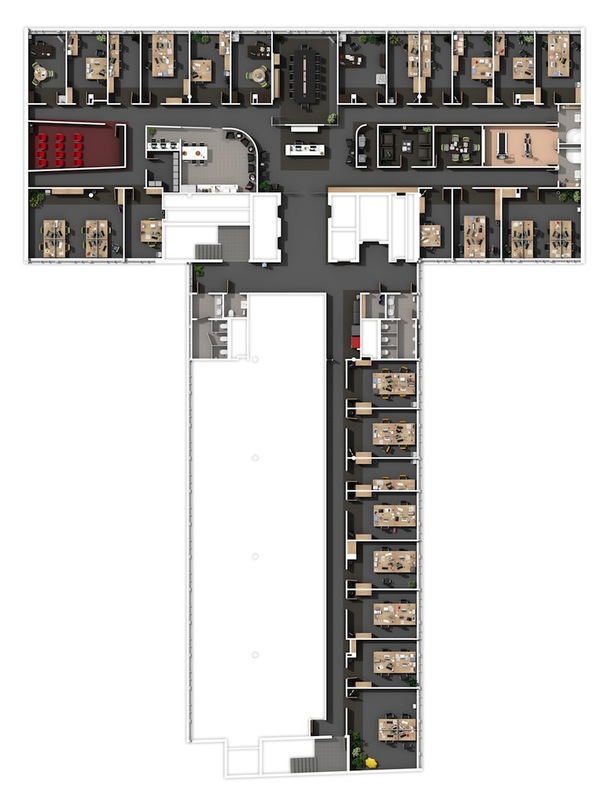 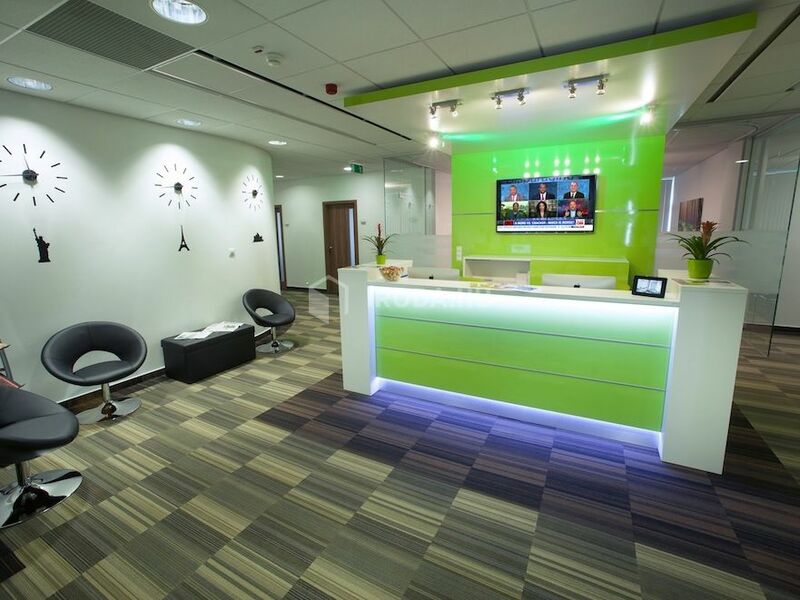 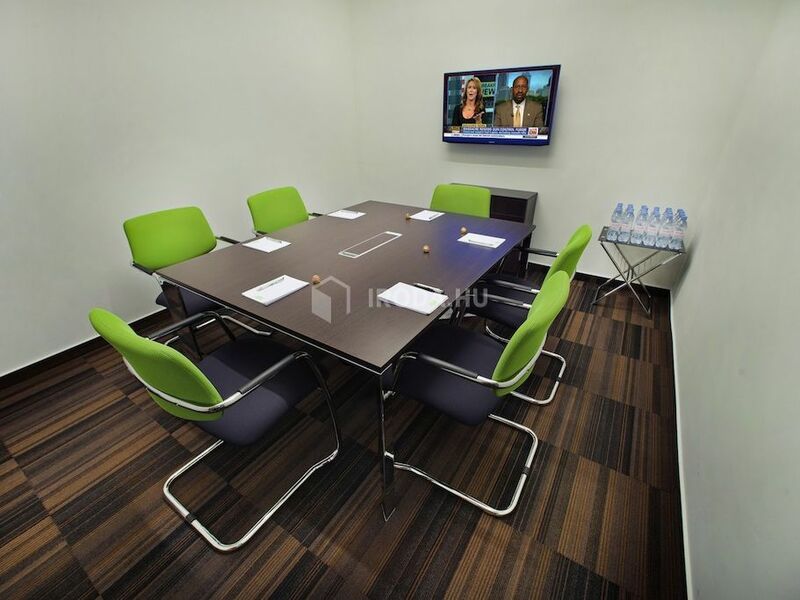 The serviced office provides instantly available, stylish office spaces with different layouts and sizes. 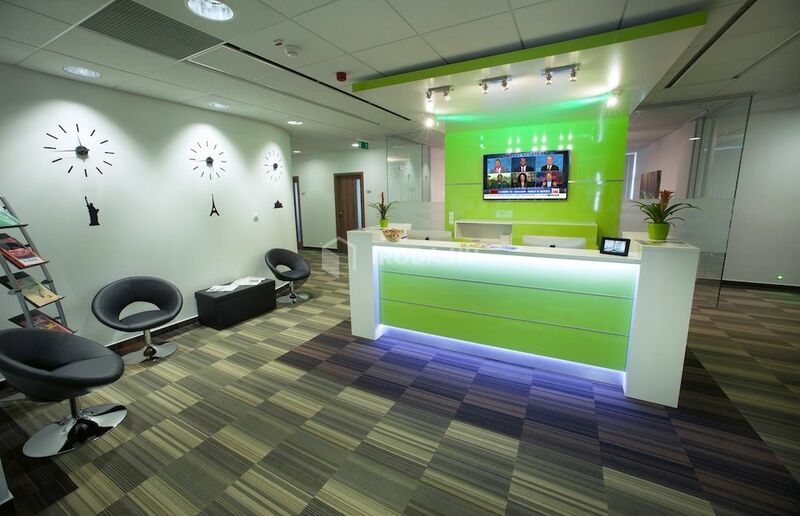 Reception and professional concierge service are available for tenants in addition to further tailored services. 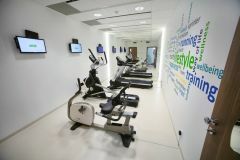 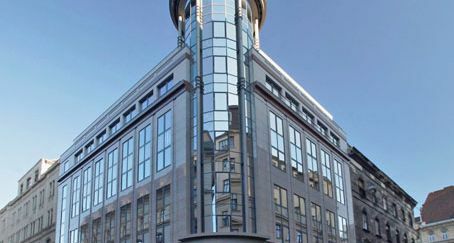 The office building is easily accessible by public transportation (underground, buses, trains, trams) as well as by car. 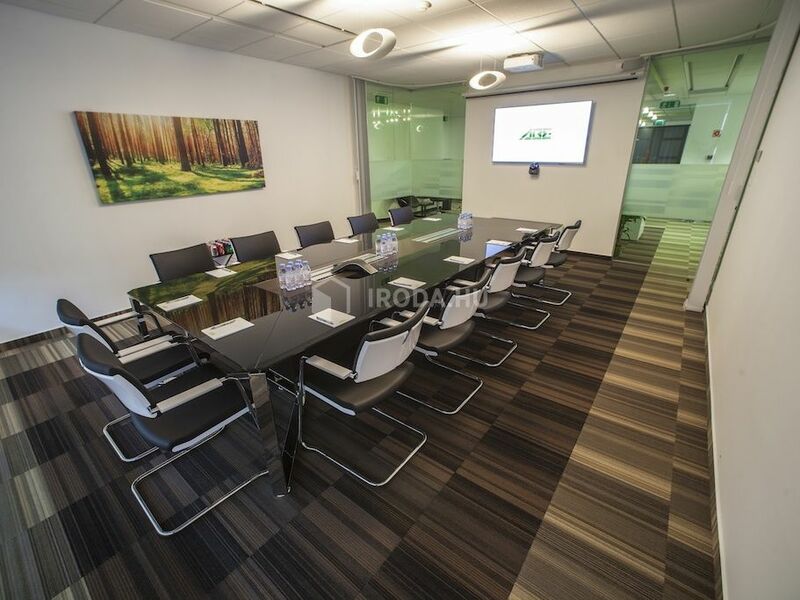 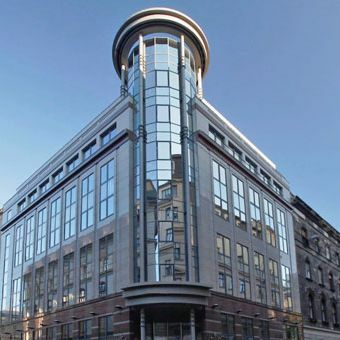 The serviced office is situated on the top floor of a prestigious building on Vaci Road, providing natural sunlight access to each of the office spaces.